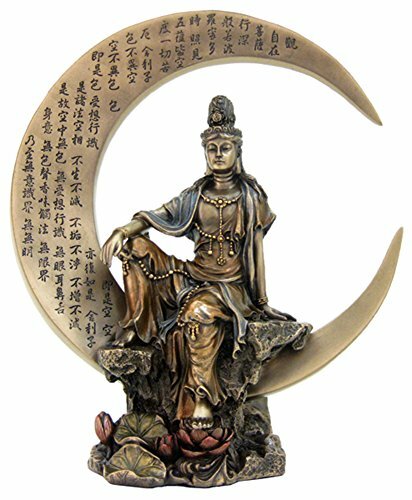 Top Collection Small 8.5" H 7" W Guan Yin in Royal Ease Pose on Crescent Moon with Heart Sutra Statue. Cold Cast Bronze Resin. 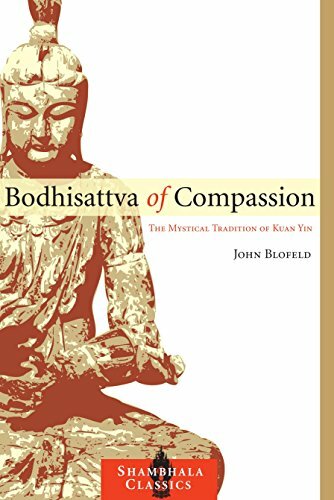 East Asian Buddhist Deity Goddess of Compassion and Mercy. Top Collection Small 3" H Guan Yin Decorative Figurine. Resin with Hand-Painted Bronze Finish. East Asian Deity Goddess of Compassion and Mercy. Meditation Altar Buddha. 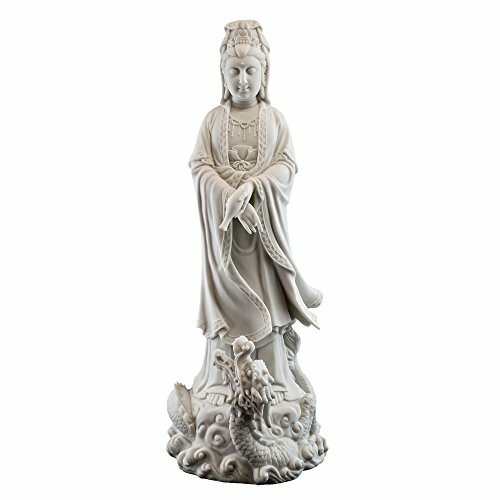 Top Collection Large 20" Quan Yin Standing on Dragon Statue. Premium Resin - White Marble Finish. 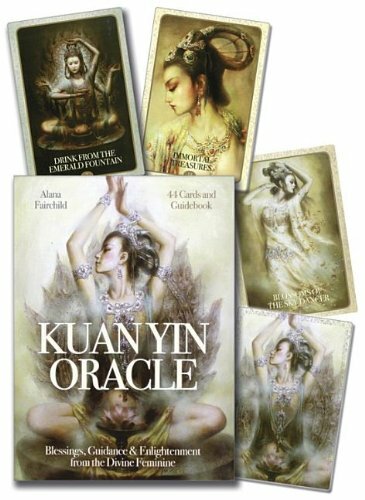 Asian Goddess of Compassion and Mercy. 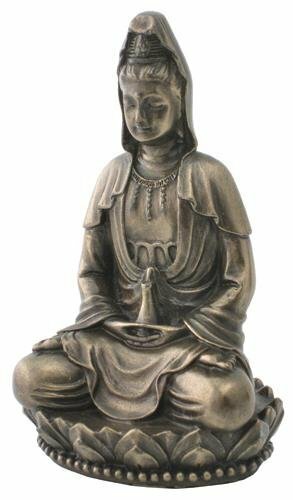 Buddhist Deity Protector of Women. Collectible Decor Sculpture. 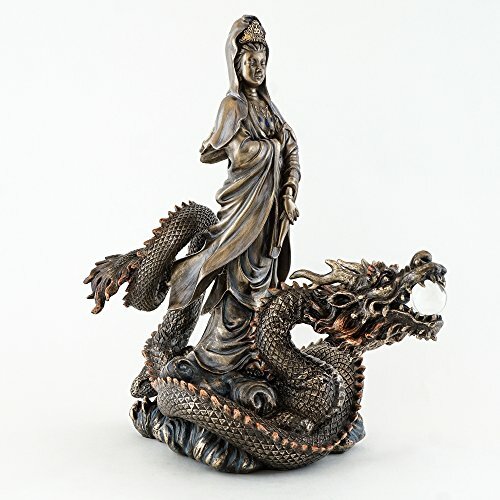 Top Collection 13" H 10.5" L Guan Yin Riding Dragon Statue. Bronze Powder Mixed with Resin - Bronze Antique Finish. 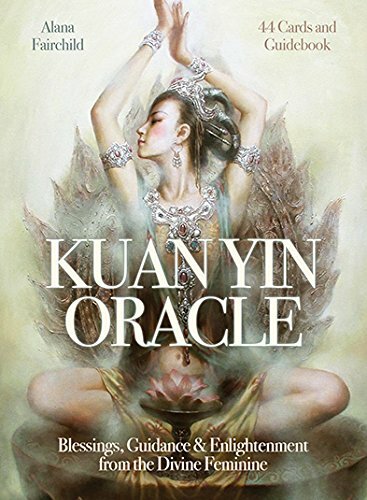 East Asian Goddess of Compassion and Mercy.